On Tuesday afternoon, we attended Mick Cronin’s weekly press conference discussing this past weekend’s experience in the Naismith Memorial Hall of Fame Tip-Off Tournament. Despite leading for most of the game, the Cats lost a heartbreaker against #21 Rhode Island, erasing any chance to play the Duke Blue Devils. Flashbacks of the loss to St. Joseph’s in the 2016 NCAA Tournament crossed our minds – a few wide open 3’s at the end sealed the deal. 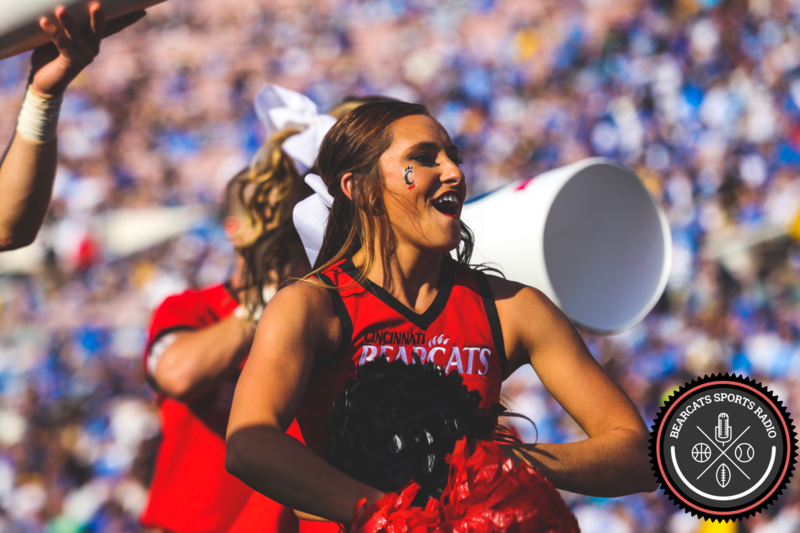 UC rebounded on Sunday and absolutely crushed Penn State. The team played hard, but did not execute according to plan in the second half. The Rhode Island game was definitely a learning experience for the players and they will learn from their mistakes. The Rhode Island game was a reality check between winning or losing against quality teams. This squad is still learning to play together as a team with new components, including the likes of the talented Kyle Washington. On Troy Caupain – His basketball career is and should be based on wins, not points. He grew up through the failure and the successes. His junior year was filled with pressure. He is really enjoying his senior year. On Gary Clark – He needs to learn to rebound better. He is a great attacker and needs to be included in the offense more. On Jacob Evans – He is a great player, but he is unselfish to a fault. He needs to be more aggressive in driving the lane and creating fouls.